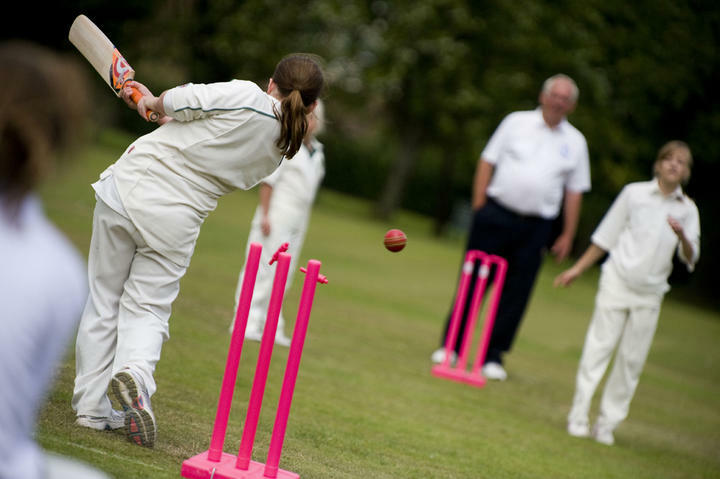 The Girls U15 team is for girls who are 15 or younger and want to have fun while playing cricket and learning new skills. Training sessions for the U15 Girls team are published on the teams calendar. Remember that if you want additional practice and games girls can also train and play with the U13 teams and attend Cricket School sessions. Generally we train and play with a soft ball so that no protective equipment is required. When playing with a hard ball it is a requirement that players wear protective equipment when batting. Players must wear a helmet, batting pads, and gloves. Wicket keepers must where a helmet. We recommend that everyone has their own (navy blue) helmet to ensure that each player has equipment that is fitted to their size.